It’s in the letter to the Ephesian church that the apostle Paul presented the “eternal purpose” of God to form one new humanity out of Christ and the apostles. And that through the church, Christ would bring about God’s Kingdom on the earth. 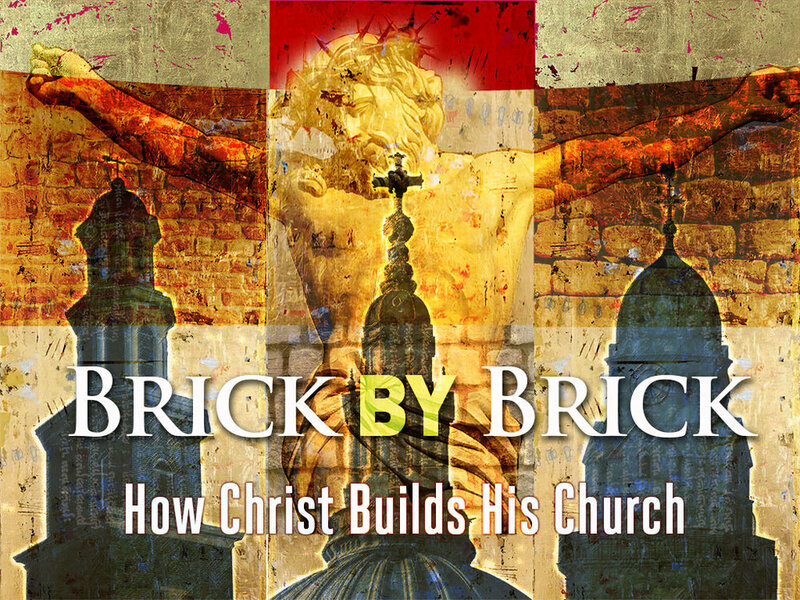 Brick by Brick: How Christ Builds His Church, is a series that looks at God’s way of building us into a “spiritual house” made up of “living stones” (1 Peter 2:4-5). In our Brick by Brick series, we will be challenged to consider what it looks like for us to become disciples of Christ, to be shaped and fashioned for his divine purposes. We will be encouraged to participate in various spaces of the church that deepen discipleship. The apostle Paul called God’s grand design for the church his “eternal purpose” (Eph 3:10-11). The church is God’s chosen instrument for bringing the kingdom to the world. Jesus said that the gates of hell will not prevail against the church and his intentions to build his kingdom here on earth. While the church in America is currently facing some serious challenges, we would do well to trust in God's plans for the church. In The Master's Plan for the Church (1 of 6), Pastor David helps us to see the bigger picture of what the Spirit wants to accomplish through the church in the world.